RUSSELLVILLE, Ark. 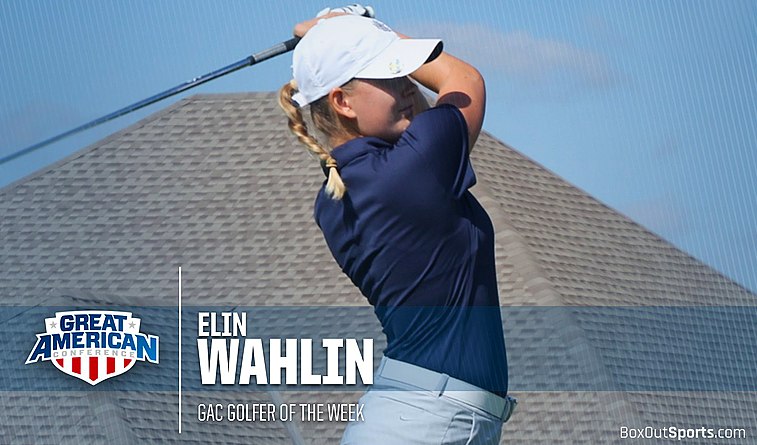 – SWOSU’s Elin Wahlin has been named the Great American Conference Golfer of the Week after her top-ten finish at the NCAA Division II Central Region Preview. The award was announced by the league office Friday afternoon. Wahlin earns her first Golfer of the Week award as a Bulldog. The award comes after she helped lead the No. 24-ranked Lady Bulldog Golf team to their fourth straight top-three finish of the season. Wahlin shot rounds of 74 and 75 to end the tournament tied for sixth place at seven-over par. SWOSU Women’s Golf has now won three Golfer of the Week awards this season as Wahlin joins fellow teammates Gloria Choi and Chloe Thackeray who were previous winners of the award. 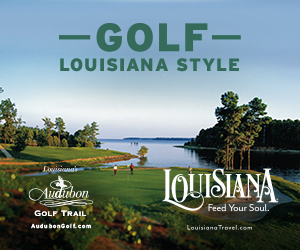 The Lady Bulldogs will return to the course again in February when they begin the championship portion of their schedule.